Pressure BioSciences offers PreEMT™ high-pressure protein refolding technology through Contract Services, Novel Research-Scale Instrumentation, and Licensing. Pressure BioSciences, Inc. (OTCQB: PBIO) is a leader in the development & sale of innovative, enabling, pressure-based platform solutions for the worldwide life sciences industry. There are over 100 scientific papers published on the advantages of the PCT platform, many by key opinion leaders worldwide. 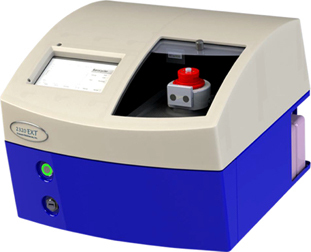 The Barocycler 2320EXT is a compact, bench top instrument that can process up to 16 samples simultaneously using PCT MicroTubes.